Out of Stock at supplier. We have 0 copies. For all his far-reaching fame, Sol Harkens, the world's most famous atheist, is a lonely soul and a lousy part-time dad. After a near death experience challenges his simplest assumptions about this world, Sol finds his purpose and re-imagines his life, in a film that will make you laugh and cry and want to stand up and cheer. 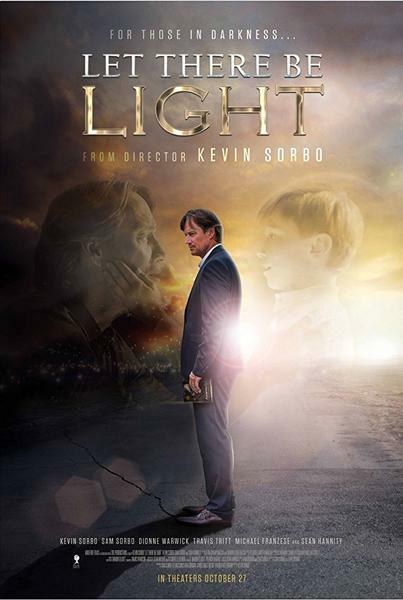 Features Kevin Sorbo (God's Not Dead, Confessions of a Prodigal Son, Gallows Road), Dionne Warwick (as herself).